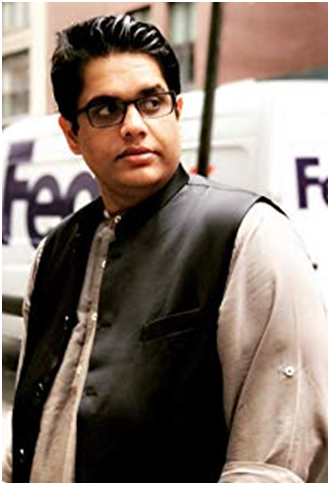 If you are even slightly aware of the Indian Comedy scene, it is impossible for you to not know the Indian Stand-Up comedian Tanmay Bhat. You may know him from the popular yet controversial comedy group, All India Bakchod or AIB. 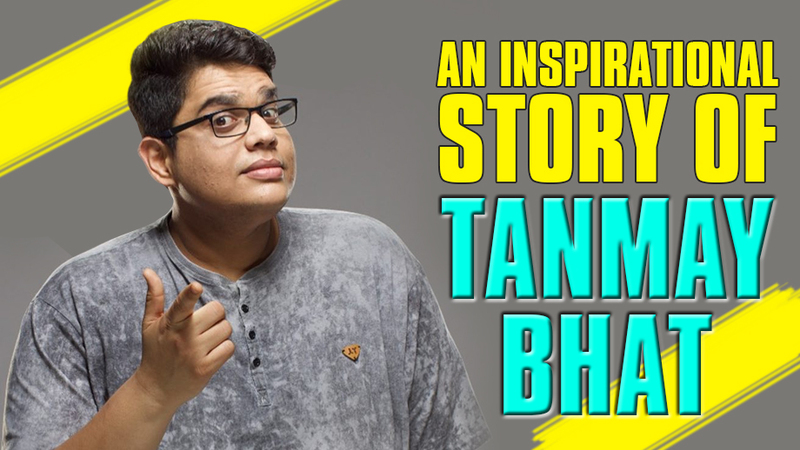 Born and brought up in Mumbai, Tanmay Bhat is a man of many talents. He is not only a talented stand-up comedian and scriptwriter but also a producer, performer and an actor. 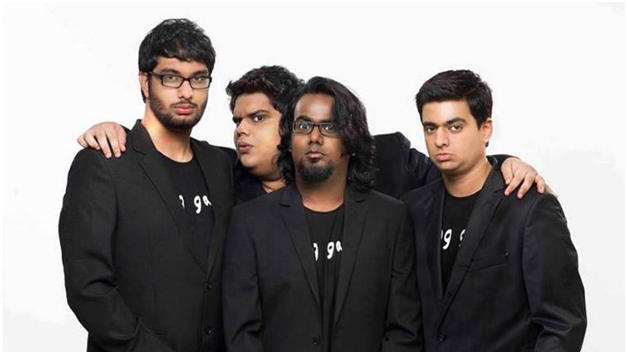 Like many other stand-up comedians in India, Tanmay too had different aspirations growing up. 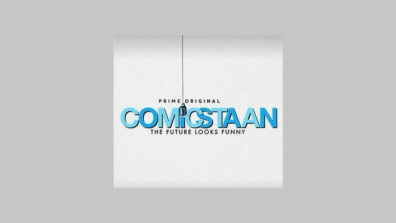 He wanted to pursue marine biology but as fate would have it, Tanmay soon realized his true calling was comedy. 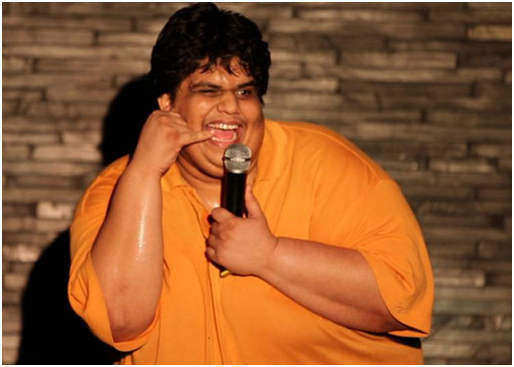 Being overweight, Tanmay used to face a lot of flak and used humor as his defense mechanism. 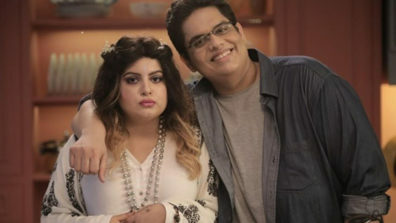 Tanmay’s mom, Jaya Bhat thinks her son gets his funny bone and writing flair from his maternal grandfather who was an acclaimed academician in Karnataka. 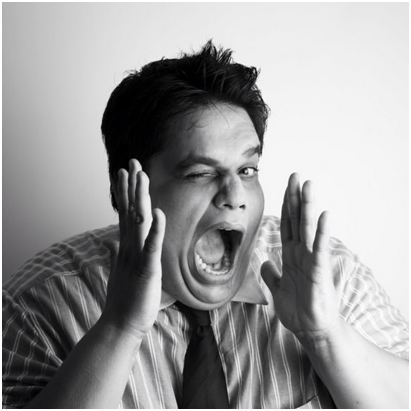 Tanmay started off as a stand-up comedian and did a lot of shows locally beginning in 2009. His quick wit and hilarious punchlines garnered a lot of attention in the comedy space. 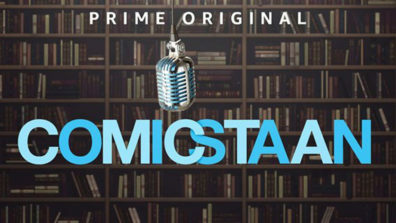 He was even rated in the ‘Top 10 Comics’ by the popular newspaper, Times of India. 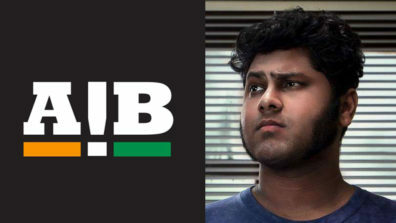 His real turning point came in 2012, when Tanmay Bhat along with his fellow stand-up comedian Gursimba Khamba co-founded India’s first comedy podcast, All Indian Bakchod (AIB) and went live on YouTube. 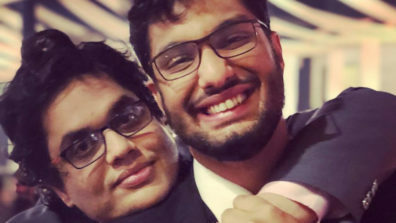 Ashish Shakya and Rohan Joshi later joined in the group. It was a success and helped him gain nation-wide recognition. The group has often found themselves in the midst of numerous controversies over the years. 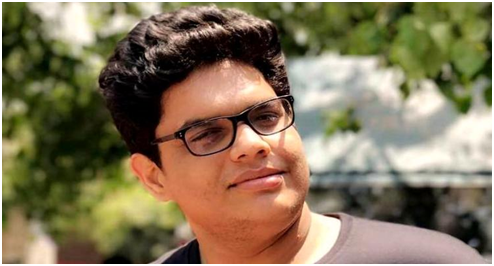 Tanmay Bhat too has come under fire several times for his supposedly vulgar content and use of abusive language. 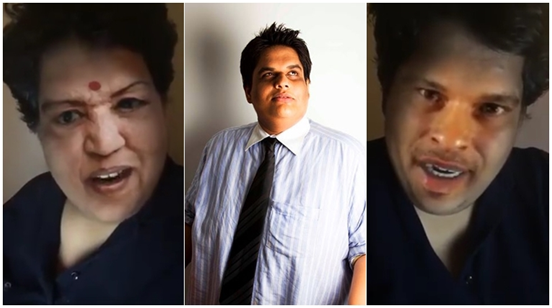 In 2016, his SnapChat video ‘Sachin vs Lata Civil War’ where he mimicked both the celebrities and roasted them received a lot of negative attention. While Lata ji herself wasn’t too fazed, a political party went overboard by filing a police complaint against him. 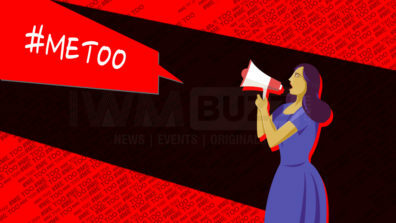 Recent events related to the #MeToo movement, wherein Tanmay Bhat was held responsible for his inactions against complaints of sexual misconduct against former AIB member Utsav Chakraborty forcing him to step away from the group. 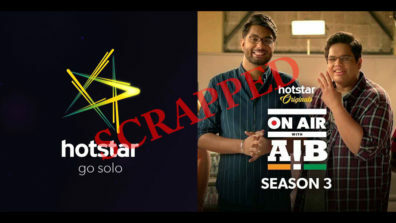 Since the allegation, Tanmay Bhat has issued an apology but remains to completely stay away from the spotlight.